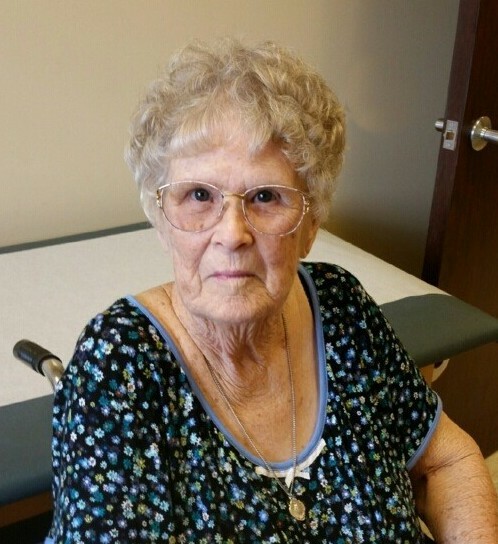 Lois Madeline West Ousley, 85, of Liberty, Texas, passed away on Monday, March 18, 2019 at Memorial Hermann Hospital in Houston, Texas. She was born on June 14, 1933 in Beaumont, Texas, the daughter of the late Charles and Madeline Hilabrant West. Lois worked as a bookkeeper for many years and was a longtime member at the Immaculate Conception Catholic Church in Liberty. Lois was a loving wife, mother, grandmother, sister and friend to many. She was a resilient, very stubborn, yet soft hearted, helpful and kind woman who enjoyed spending time with her family and friends. Lois pursued many interests, some of which included sewing, crocheting, drawing and woodworking. She also was a collector of Ty Beanie Babies and antique dolls of various types. Lois was preceded in death by her parents; her daughter Becky Ousley; her sister Charlene Baggett; and her brothers Charles West and Richard West. She leaves behind to cherish her memory, her loving husband Kenneth E. Ousley of Liberty; her daughter Pat Bagwell and husband Tim of Mont Belvieu; her grandchildren Amy Wiggins of Franklin and Josh Wiggins of Liberty; her brothers Rodney West and wife Bobbie of Rye, Reggie West of Liberty, Jimmy McHugh and wife Debbie of Highlands and Timmy McHugh and wife Debbie of Highlands; numerous nieces and nephews; and a host of other loving relatives and friends. Lois will be deeply missed by all who knew and loved her. A private graveside service and committal will be held in Fairlawn Cemetery.